Washington, D.C. | A man from Virginia turned himself in at the FBI headquarters this morning, claiming that he was guilty of killing more than 30 people, including the 16th President of the United States, Abraham Lincoln. 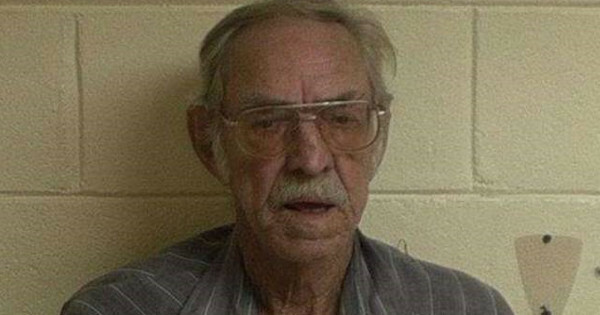 71-year-old Leroy Timothy Anderson, claims he worked for 35 years as a “time-traveling assassin” for a secret governmental agency and says he has killed people at various times, going from 1678 to 2239. The elderly man declared that his actions were all legitimate and ordered by the government, but that he fears his former employers might want to eliminate him because he knows too much. He claims that he was part a program called the Chronos Project, which was designed, coordinated, and executed by the Central Intelligence Agency (CIA) and the United States special operations forces, under the supervision of the Defense Advanced Research Projects Agency (DARPA). This ultra-secret program would have orchestrated more than 1200 assassinations, spreading out over almost all of human history, including many famous characters like Martin Luther King Jr, Julius Cesar or Mahatma Gandhi. 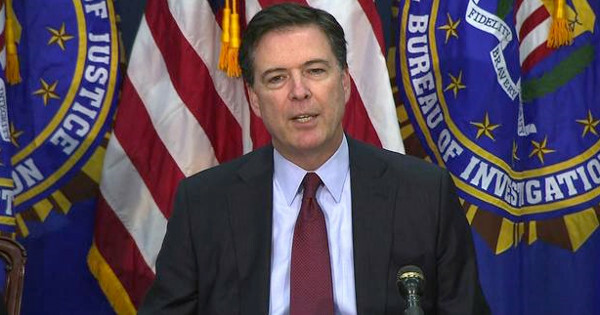 “His story was clearly one of the most entertaining that I have ever heard,” said FBI director, Christopher A. Wray. “Mr. Anderson not only claims to have killed President Lincoln but also 32 others, including at least twelve that are not even born yet,” Wray told reporters. According to the FBI, Mr. Anderson was previously diagnosed with dissociative disorder and schizophrenia, problems which could explain his strange confession. Abraham Lincoln was assassinated on Good Friday, April 14, 1865, while attending the play Our American Cousin at Ford’s Theatre, in Washington, D.C. as the American Civil War was drawing to a close. The assassination is generally believed to have been planned and carried out by the well-known stage actor John Wilkes Booth, as part of a larger conspiracy in a bid to revive the Confederate cause. Mr. Booth was shot and killed by Union soldiers while hiding on a farm in Virginia, only days after the crime. Eight other conspirators or suspects were tried and convicted, and four were hanged shortly thereafter. 2 Comments on "Man turns himself in to the FBI for killing Abraham Lincoln in 1865"
Nobody would know His actual age considering he is a time traveler. @Michelle he would actually be 341 years old, depending on birthday if this happened as he said.